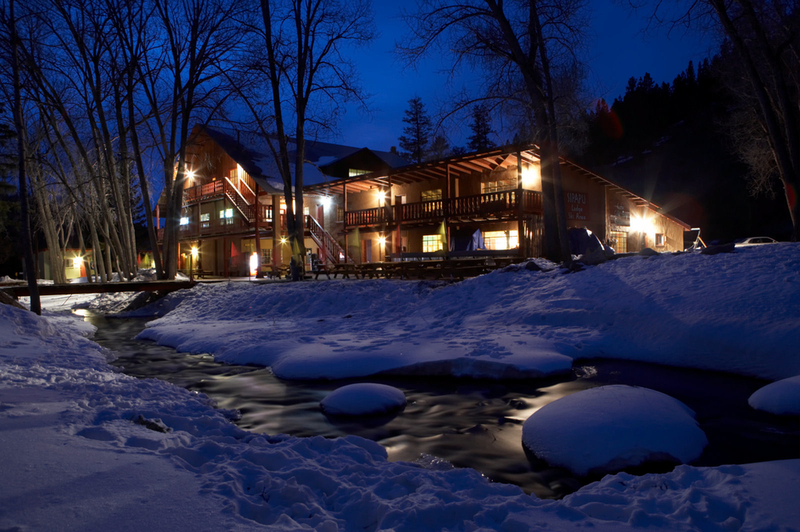 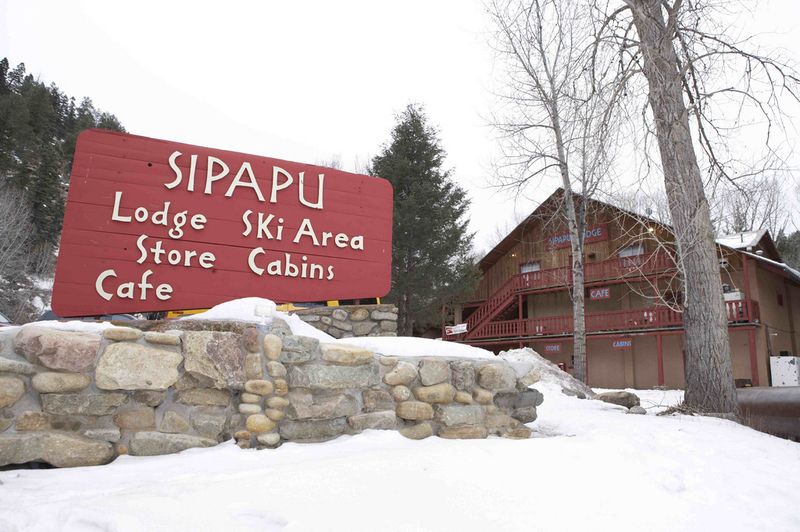 Browse through our collection of photography from Sipapu Ski Resort to get acquainted with it before your ski trip or to relive great memories on the slopes at Sipapu Ski Resort. 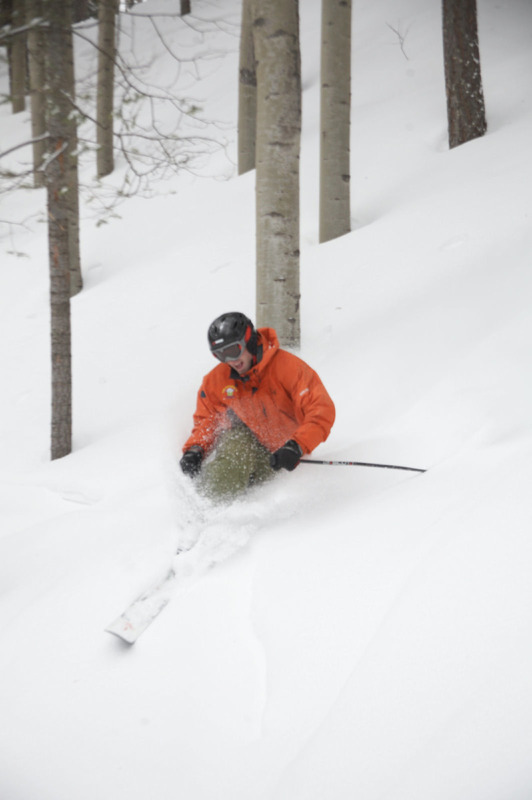 Sipapu Ski Resort - Great powder, yesterday. 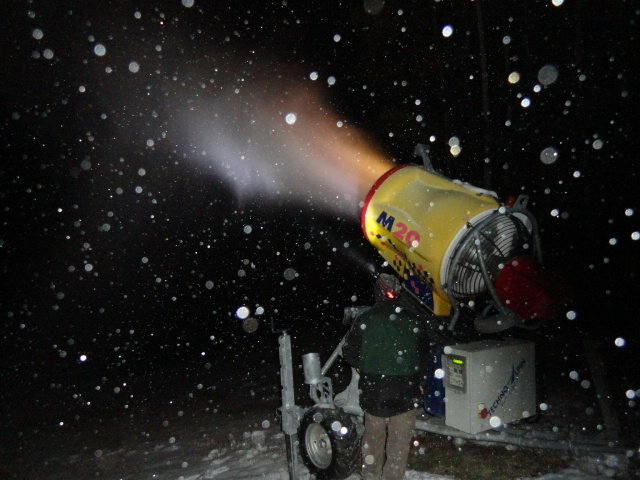 Very nice and helpful employees. 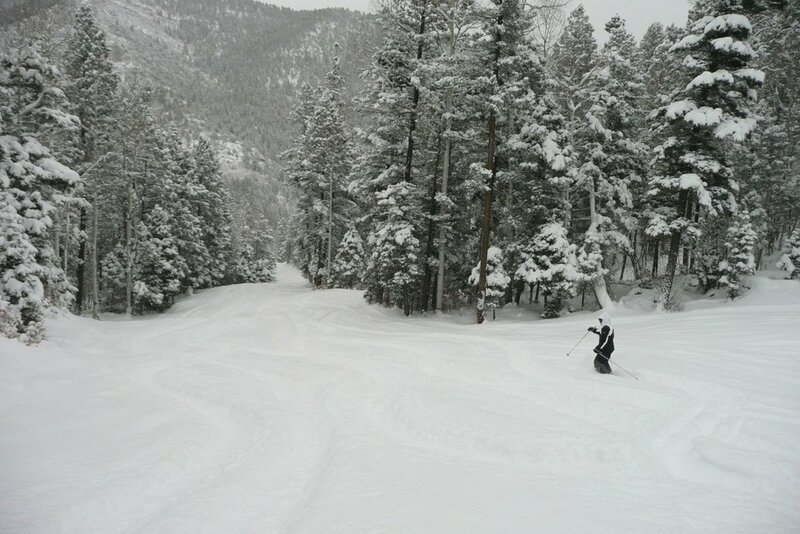 Conditions looking amazing at Sipapu in New Mexico. 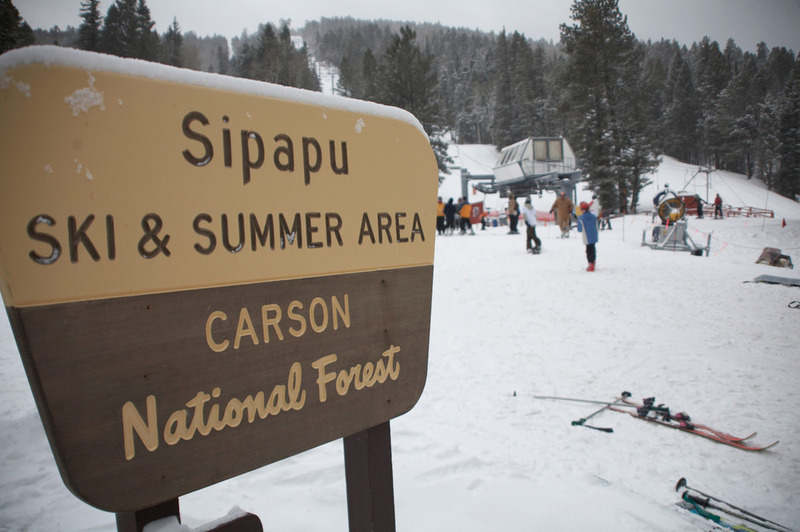 Sipapu received the most snowfall accumulation for a November in a decade. 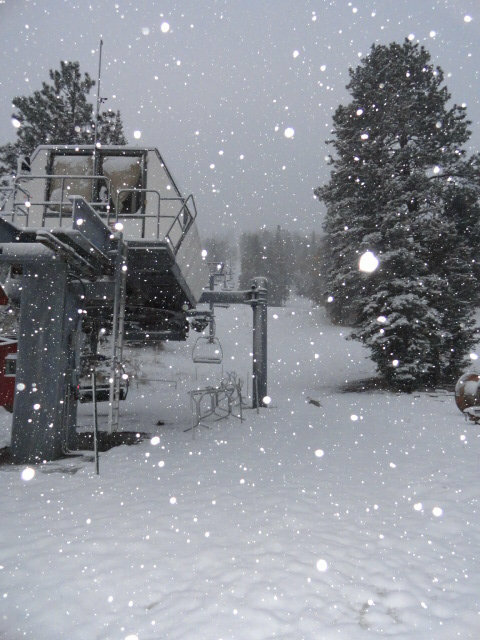 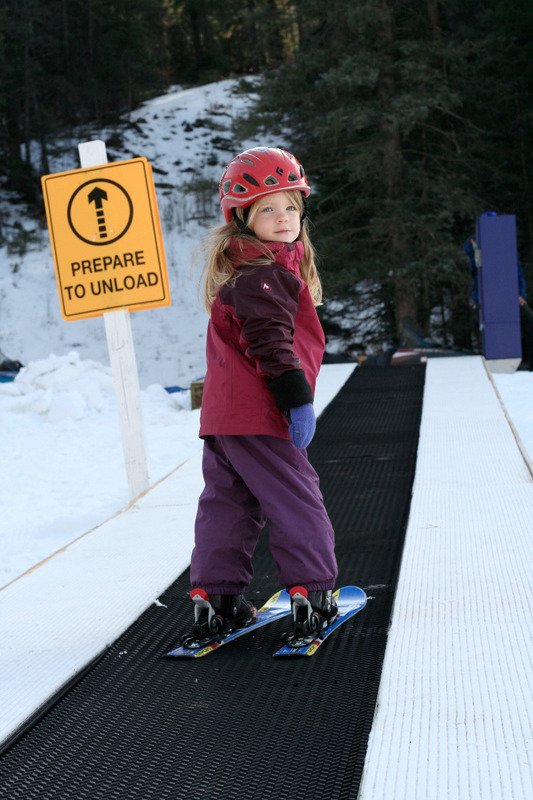 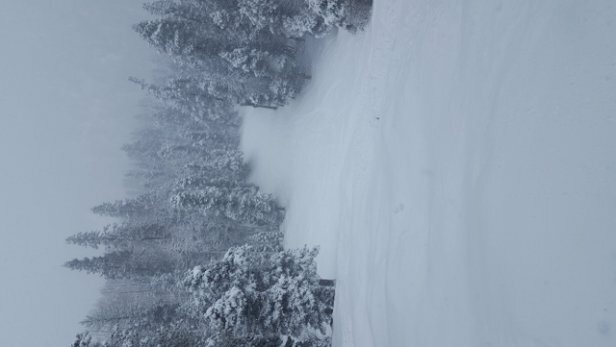 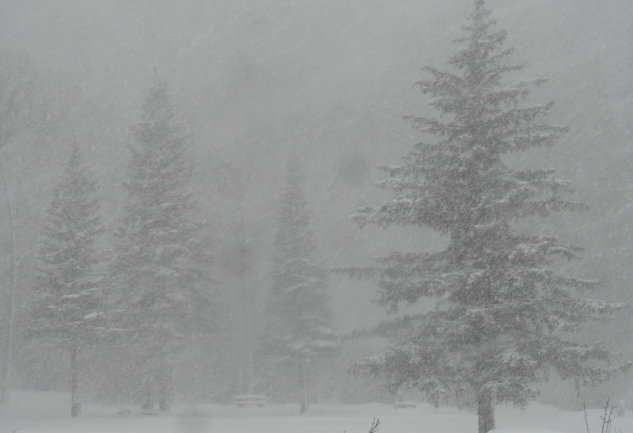 Winter arrives in a major way as ski resorts across North America open to powder conditions.